In the coming days, we’ll be launching the ability to sync pictures with phones. We’ll now be able to see who’s calling instead of trying to remember faces! 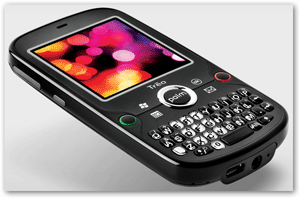 CompanionLink will be offering a way for Palm Desktop users to sync their data with the Palm Pre phone. All you need is CompanionLink for Google ($29.95, one-time purchase) and a free Google account. 1. 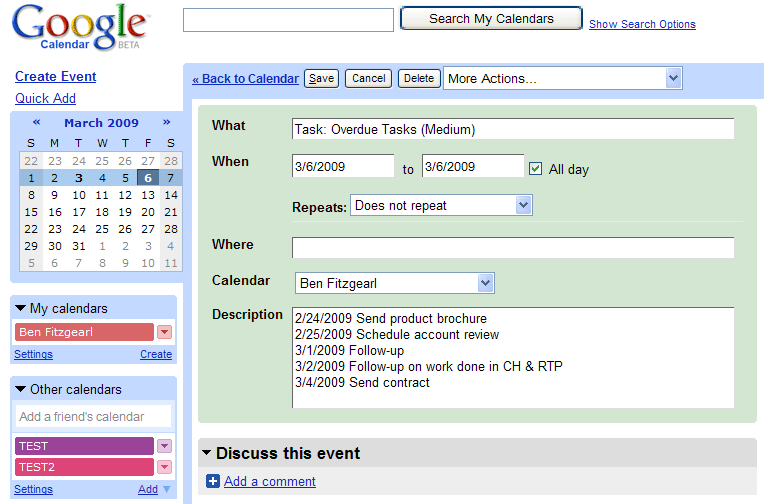 CompanionLink will sync Palm Desktop with your Google account. Two-way sync ensures that all your data is updated regardless of where you change it: in Palm Desktop, in Google, or on your Palm Pre.